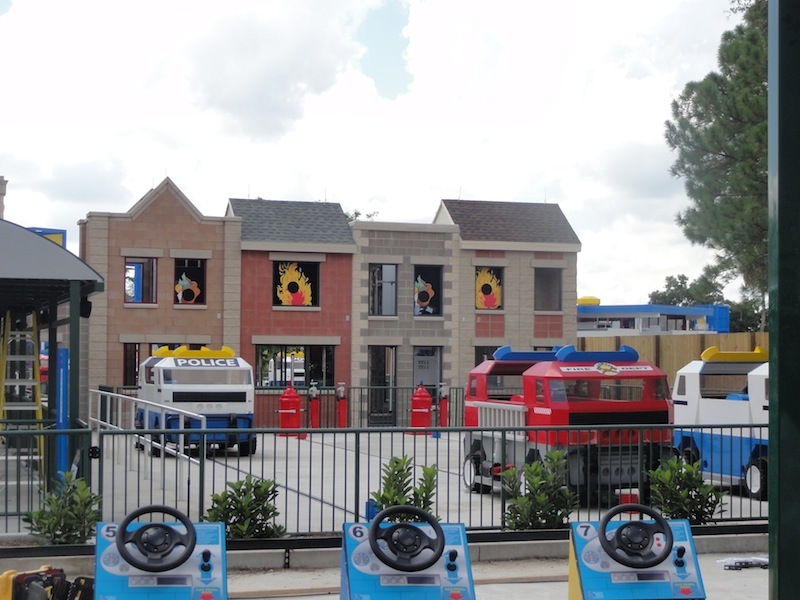 Theme Park Review at Legoland's Media Day! 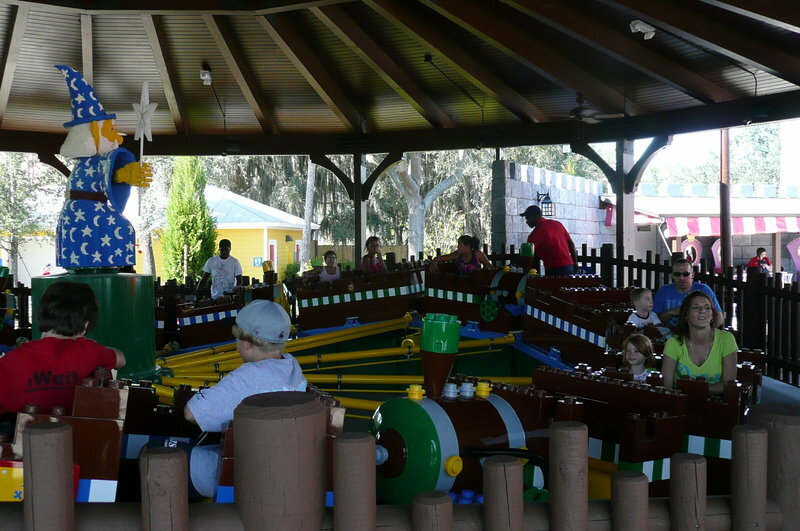 Legoland Florida is an excellent park for children aged 2-12. 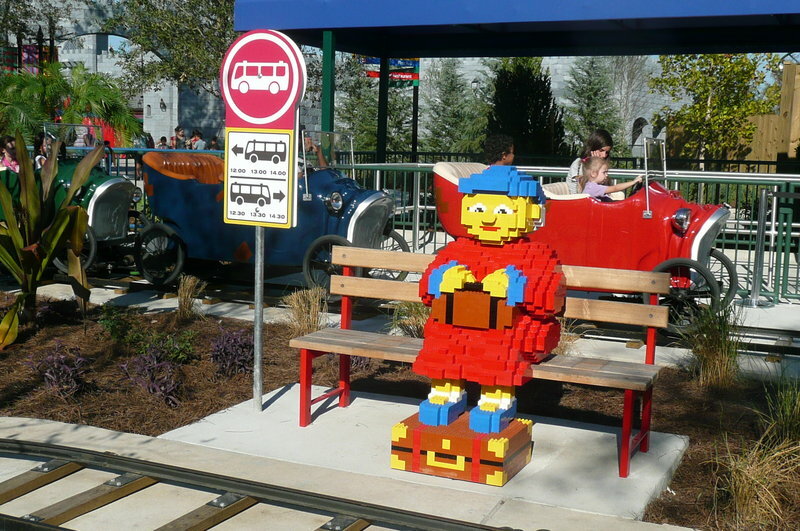 The park replicates many of the same elements found in other Legoland parks, but does vary slightly. 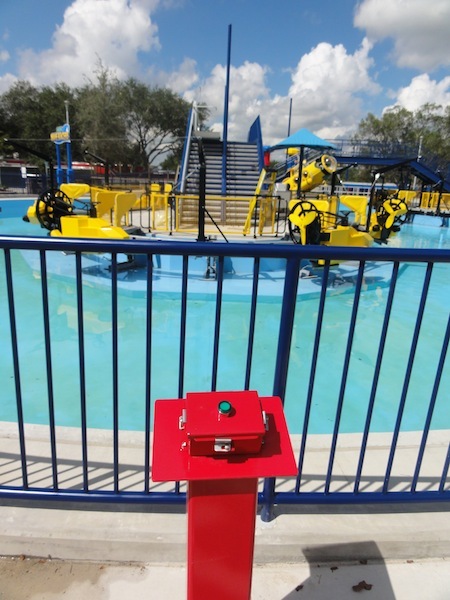 Familiar attractions are the Dragon Coaster, Aqua Zone, Factory Tour, Rescue Driving and Boating Schools and Miniland. 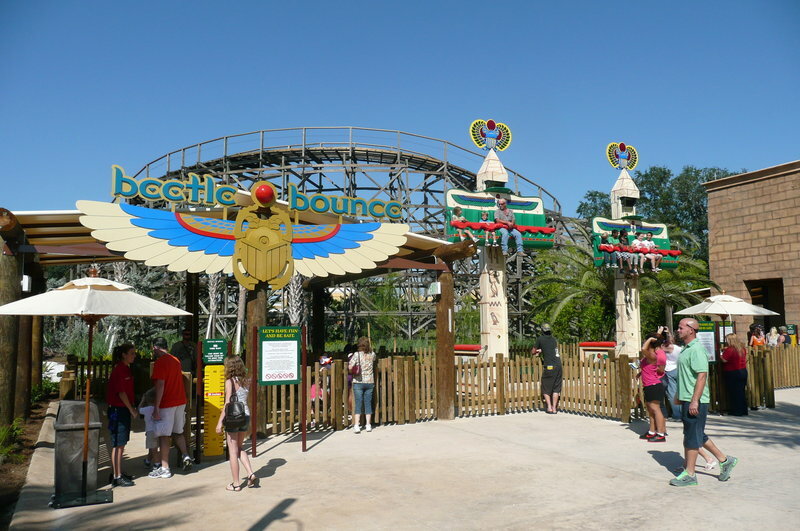 Some attraction unique to this park are holdovers from the old Cypress Gardens including the Botanical Gardens, a wooden coaster, Flying Island and a water ski show. 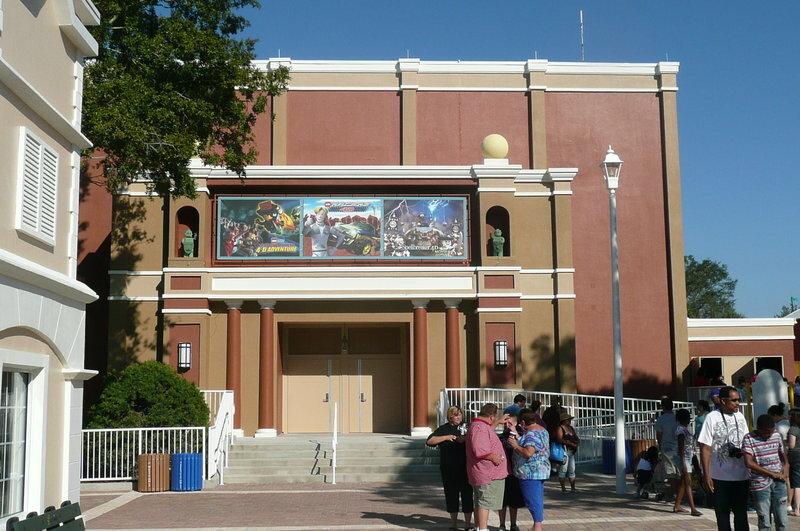 While the parks is missing water rides, a necessity in Florida, a water park will be opening in 2012. 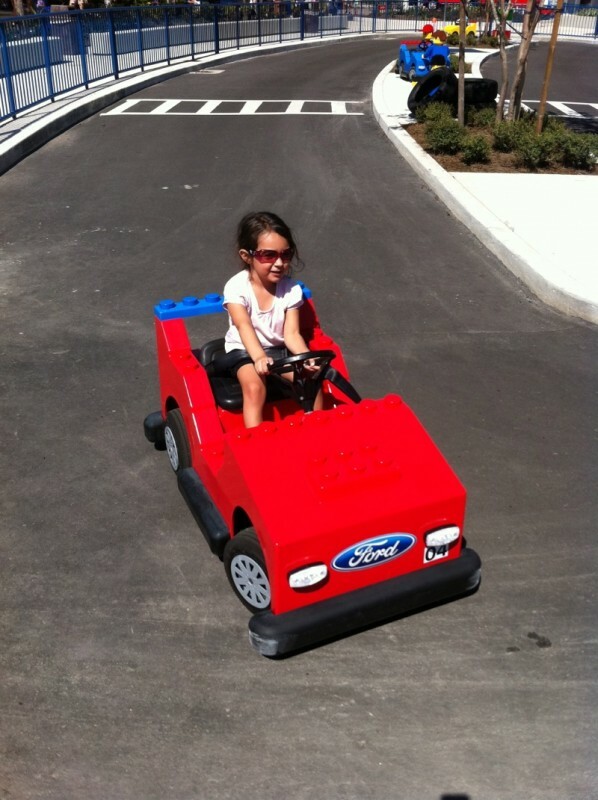 Not surprisingly, Miniland features an area dedicated to Florida. 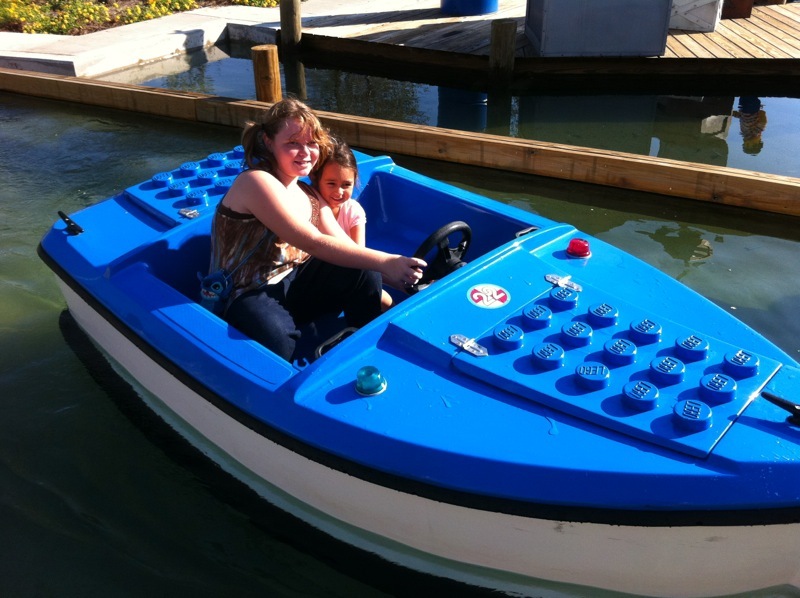 Legoland is a park for children first and foremost, and adults going there without children are sure to be left with a limited slate of things to do. 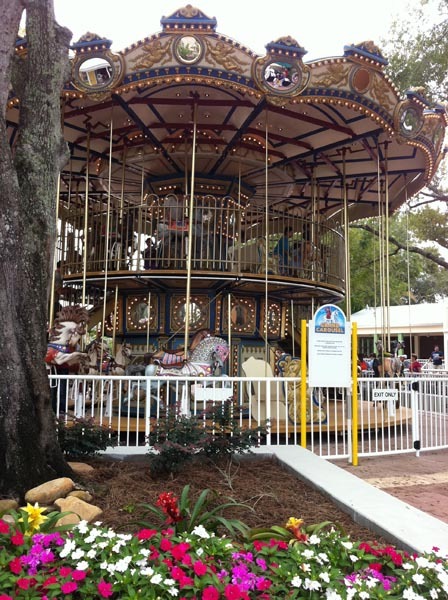 It does a very good job at being what it is, and has turned Cypress Gardens into its own while stile maintaining some of the historic old institutions and gardens. 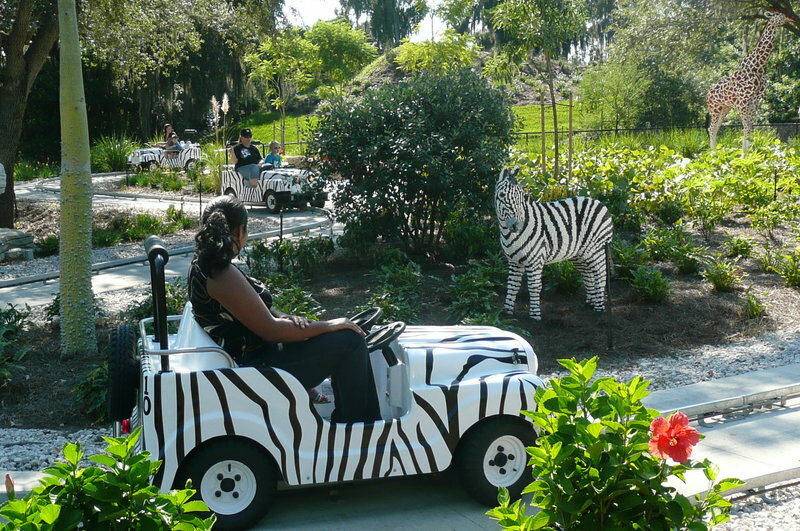 As an adult there are still some aspects of the park I enjoy. 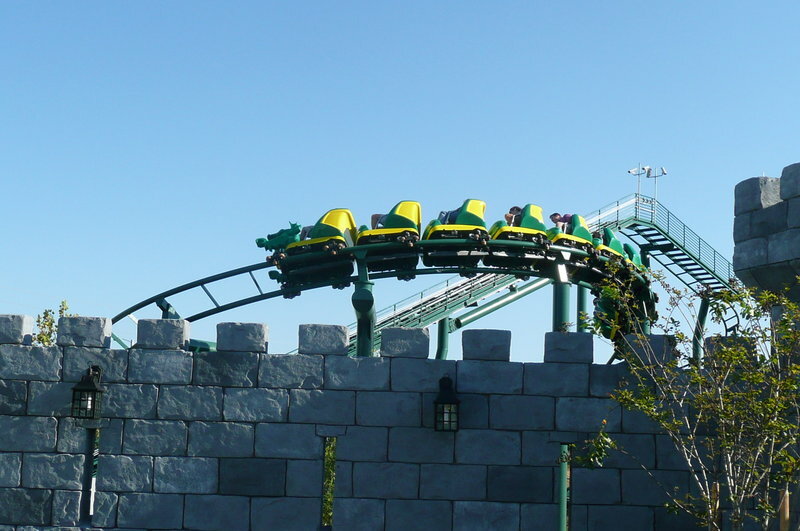 Miniland is interesting, the small coasters can be quite fun, and several non-coaster rides are quite worthwhile. 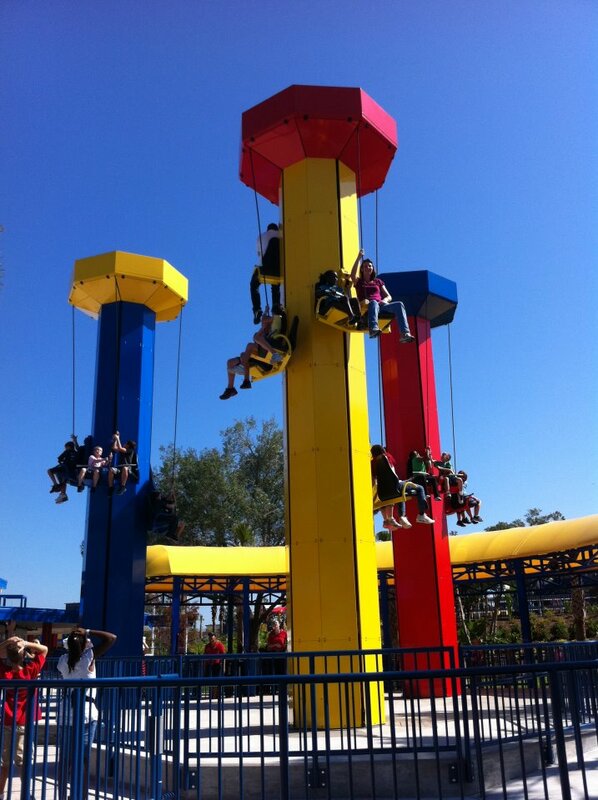 If you have children its a fun visit. 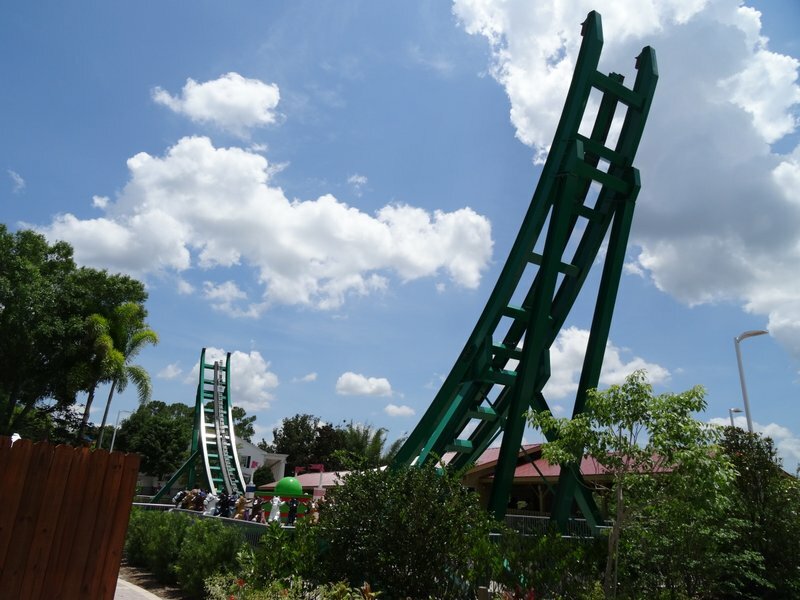 If not its probably not worth a sidetrip just for the park alone, but those who do want to visit will find a quality experience. This place is not about the roller coasters. 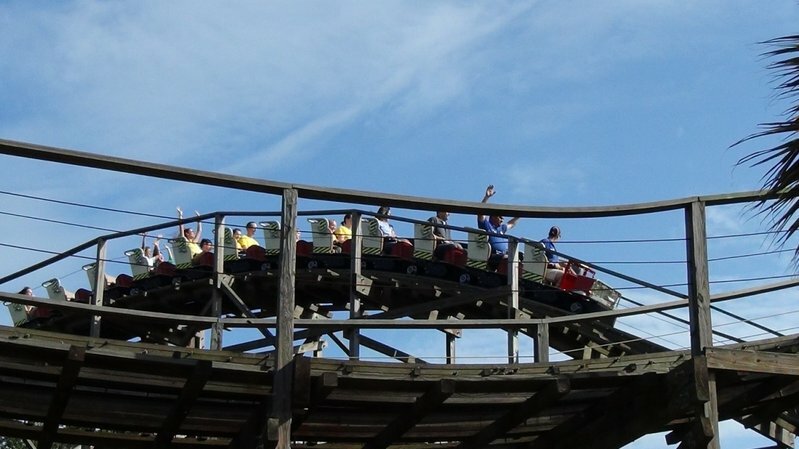 Now that that's out of the way, I as a 23 year old male, loved this park! And I never played with Lego. There were plenty of ride adults could ride and enjoy. 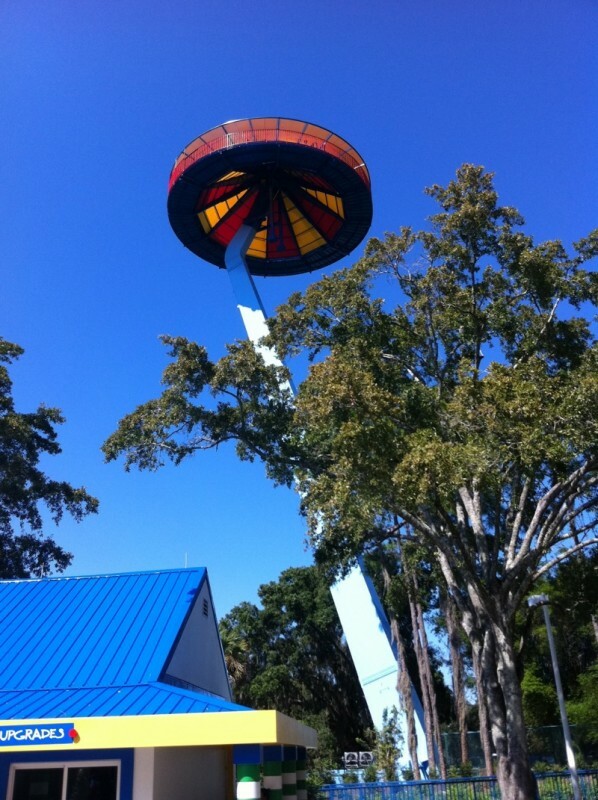 Aqua Racers, Island in the Sky (observation tower), Rescue Academy, Lost Kingdom Adventure (shooting dark ride), Boating School, and Dragon (dark ride/coaster) are all very enjoyable! 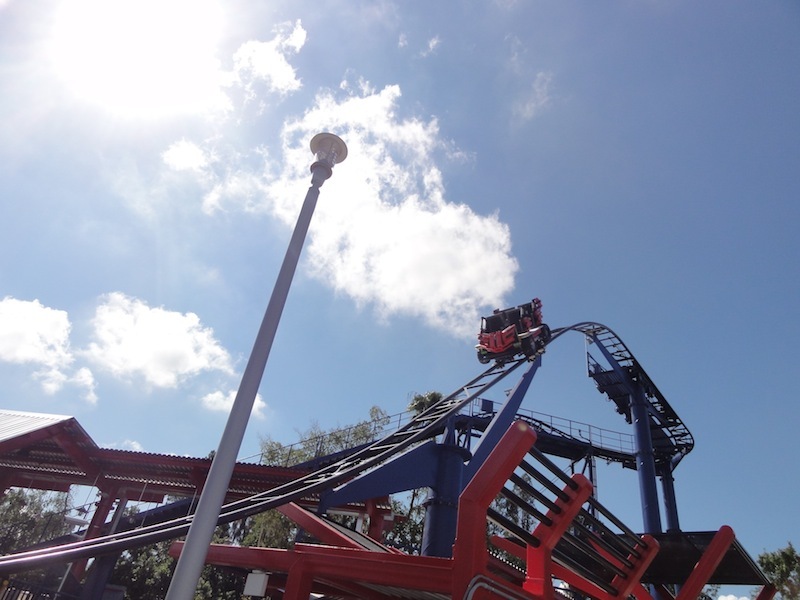 Not to mention there are four coaster credits here. The garden is beautiful, and something I wish more parks did. The ski show was very neat. Miniland is very interesting and detailed. 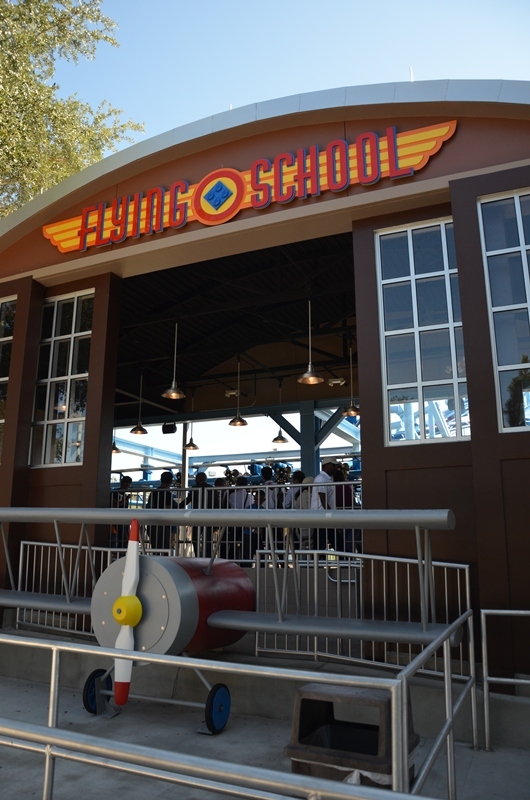 There are many educational stops in the park you shouldn't miss. Not to mention, the staff is friendly and food is good! Do not skip this if you are in Florida! 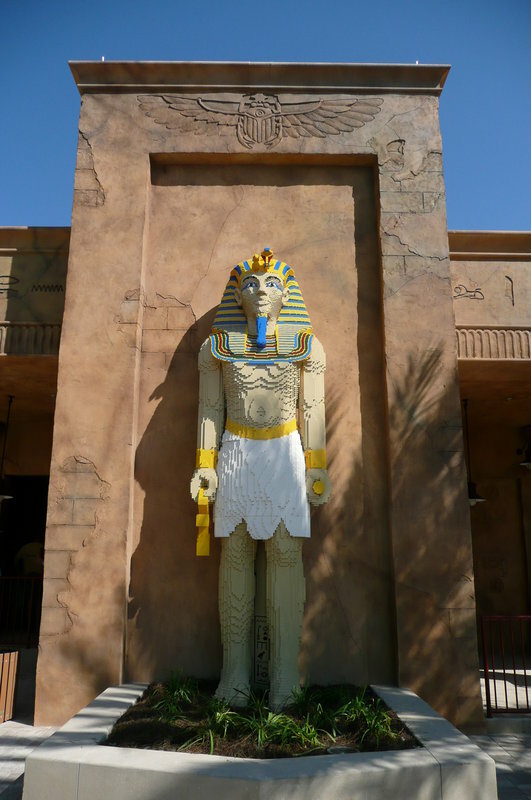 This was my first Legoland experience, and I thought that it was well worth the effort to get to it. Miniland definitely steals the spotlight for adults- I feel like I could have spent all day here finding all the cute activities the Minilanders were doing in their replica cities. 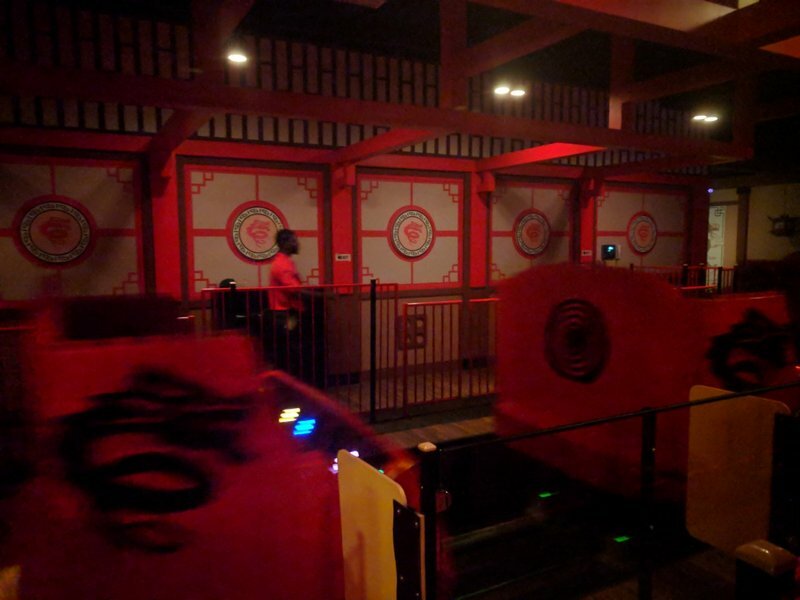 The rides all skew toward the younger set, but the coasters and dark ride were ok. 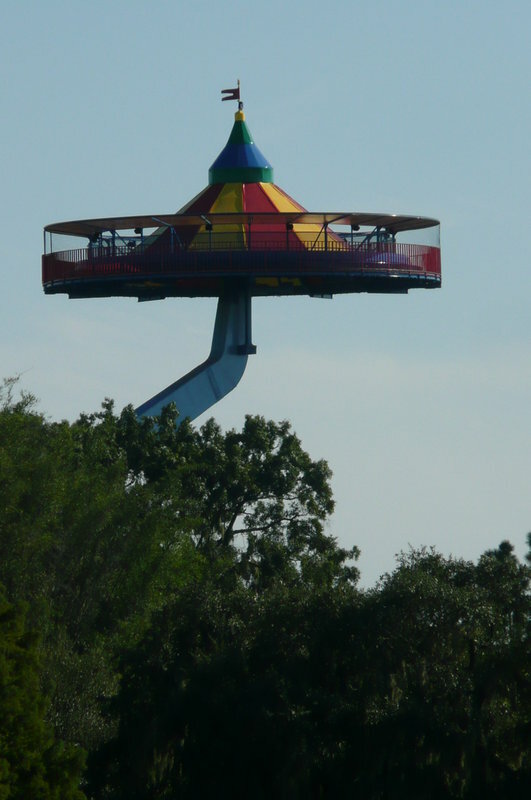 The Aqua Blasters were my favorite ride in the park. Seeing waterskiing Lego-Men is a must, and the Cypress Gardens are worth a stroll, especially if the park is filled with lines. 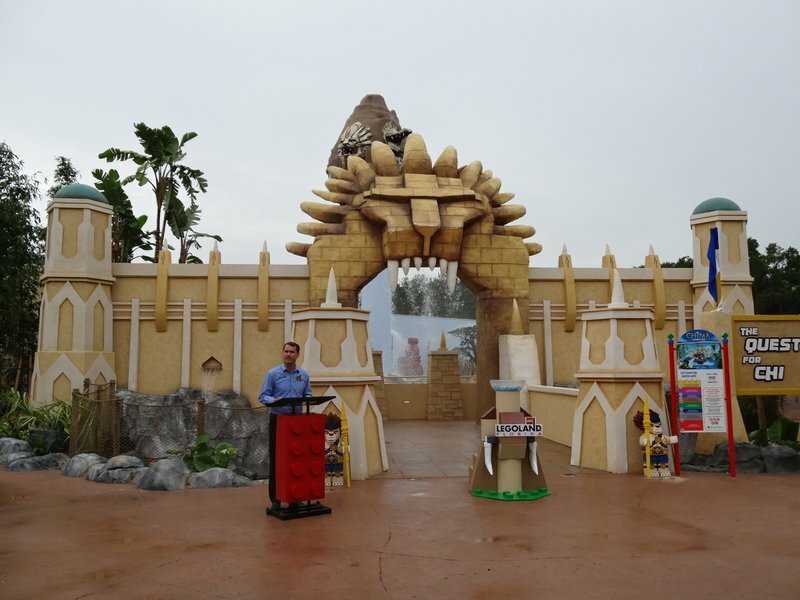 While signs of it having been a park before can be seen (notably the second waterski arena) overall all the rides looked like they were built for Legoland, so I think they were very successful. 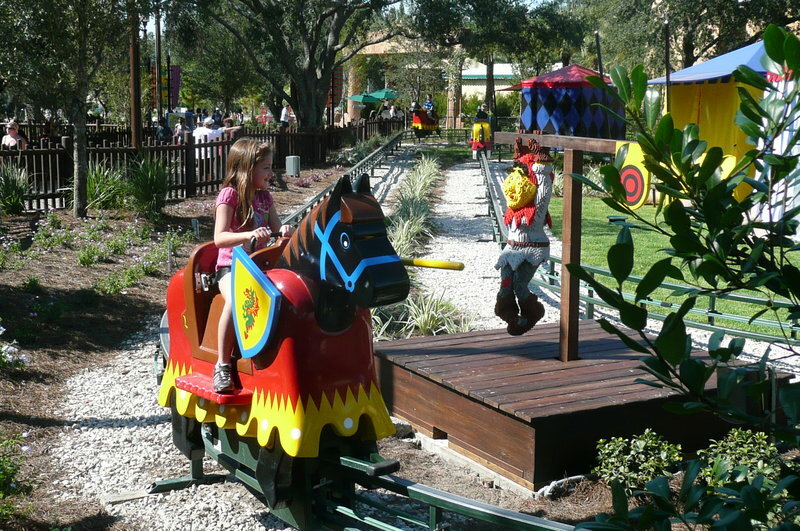 Legoland Florida had overcome its first big hurdle--making everyone forget about the old Cypress Gardens Adventure park that it replaced. But can they draw people from the tourist Mecca that is Orlando? I think they're off to a good start. 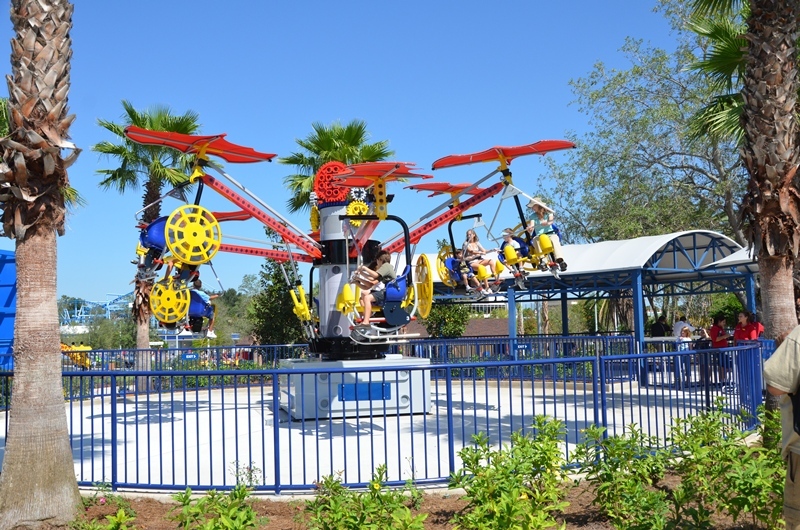 Cypress Gardens provides a somewhat exotic location for Legoland, and they did an excellent job rebranding some of the older park's rides while bringing in Lego classics, such at the Lost Kingdom Adventure and Rescue Academy. Opening a water park in 2012 won't hurt, either.